Actually I'm reading your first book. It was a present of a friend years ago. Unfortunately I wasn't able to read it because of anorexia. I couldn't be calm for a minute - so I "had no time" to read books. Now things changed after 10 years. I let go.. ..my husband, my controll, my eating-structure. However, I never thought that it could possible: I gain wight! The way how it happens makes me fear. I can't stopp eating! How could I fall into the opposite after more than 10 years strict no-food? Unbelievable. Horrible! How are you today? Are you being mother? Did you go throught eating-attacks? All the best for you, your writings and your family! I was through 2-3 chapters of your book before I even realised I was probably not your target audience being a bloke. That didn't stop my reading or my enjoyment. The chapter on dating had me tears of joy, some achievement considering my current situation. My life's an unholy mess, my marriage is a year old plane crash from 30,000 feet, I was tormented, tortured, in desolation and despair. Managed to lose 3kgs in 10 days not sleeping or eating. But then I stopped after six weeks of self harm. I said to myself I just don't want this anymore and I'm better than this, so I started exercising, and reading. 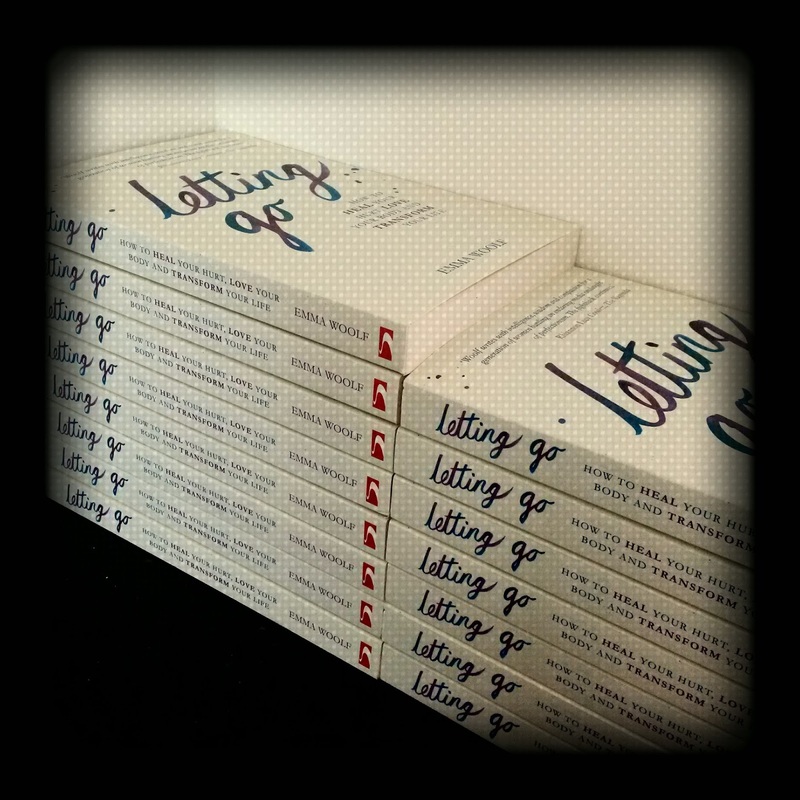 Letting go was a theme and your book resonated deeply with my current mood. I've started meditating, I even penned my first poem(secret to writing, lol), I'm more hopeful and positive about the future. I've started a long journey, but I'm not alone anymore. Lou Gehrig once said , " today I consider myself the luckiest man on the face of this earth." I do feel like that now. I was drowning, helpless, lost in the chaos of despair. The past trapped, tangled and paralysed my mind. Afraid, to live, love or hope. Fear, doubt, emptiness and darkness were my constant companions. A Night Sky Teaser made me see the light. Am I now in nightmare waking from a coma? Weird, but I am calm as I walk through a storm to end all storms. The fire of obsession and addiction has been lit. I know now what’s been lost but can it be found again? The loneliness, the pain, the neglect, the anger, I have no defence. I can but ask for forgiveness and mercy. But I’ve paid a heavy price for freedom! The river flows but one way. Sometimes fast, sometimes slow, sometimes tranquil, sometimes turbulent, but ever relentless. I cannot turn back the river, I have to let it go, I have to let the river flow. There is a light that brightens my world. A boy’s innocence that enchants, delights, charms and thrills my heart. I see beauty, I see compassion, I see courage, I see hope, I see life, I see joy. I see all and more in you. What is this Life? What is Happiness? What is Love? You may well ask? Is it simply just a state of mind? Smile, be happy, learn, share and enjoy. Take one step each day and be grateful for what you have. Will it ever come out ? ps. the poem is very moving. keep writing! pps. I'd love it if you could post some of these words on Amazon - book reviews are really valuable.